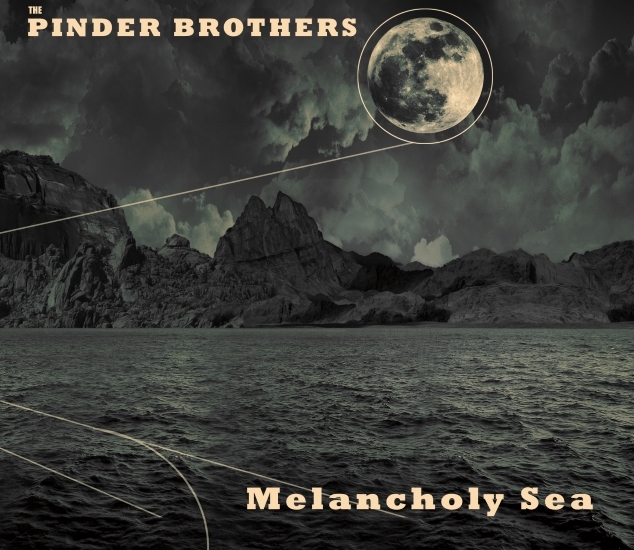 London, UK – Esoteric Recordings are pleased to announce release of a Deluxe 3 Disc CD & DVD set by MOODY BLUES founder and keyboard player MIKE PINDER. 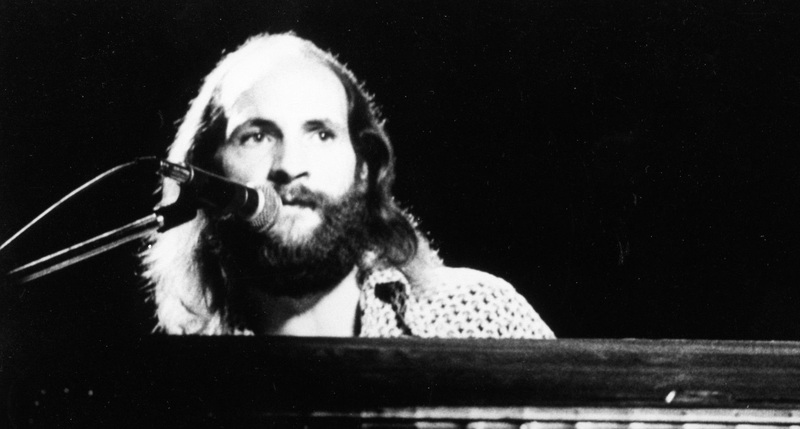 Noted for his pioneering use of the Mellotron on the “Classic Seven” albums by the Moody Blues, Mike recorded a solo album, “The Promise”, (released in 1976) before departing the Moody Blues during sessions for the “Octave” album. 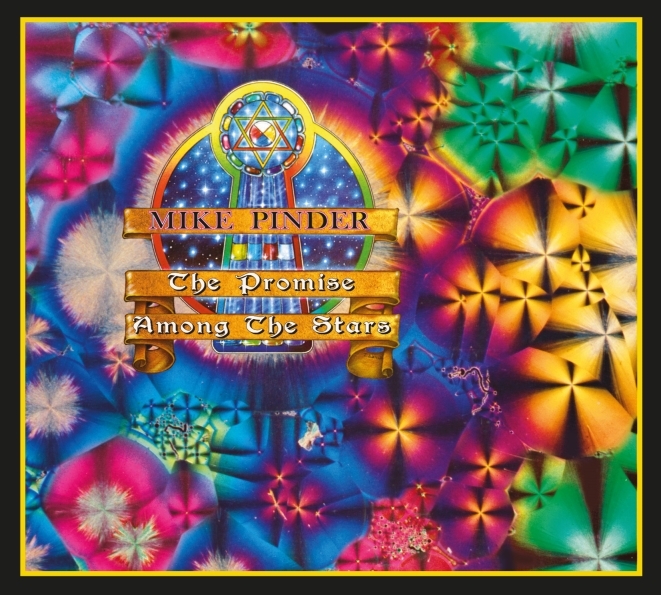 Settling in California, Mike pursued many interests before releasing a follow up solo album, “Among the Stars” in 1994 as a private mail order release.